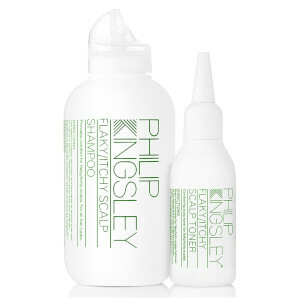 Catering specifically for medium textured hair, which needs slightly more moisture than fine textured hair due to its wider diameter, the Philip Kingsley Moisture Balancing Conditioner helps to restore shine, softness and hydration from root to tip. Ideal for medium textured hair. Aqua (Water), Cetearyl Alcohol, Amodimethicone, Cetrimonium Chloride, Phenoxyethanol, Guar Hydroxypropyltrimonium Chloride, Tridecth-12, Ethylhexylglycerin, Hydrolyzed Elastin, Parfum (Fragrance), Sodium Benzoate, Citric Acid.